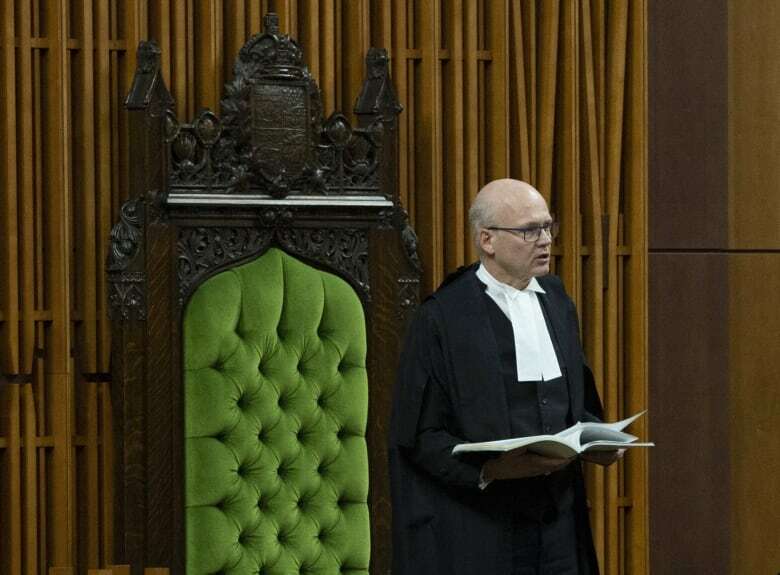 After a delay in the House of Commons, federal Finance Minister Bill Morneau was finally able deliver his budget speech this evening — not that anyone could hear it at first. 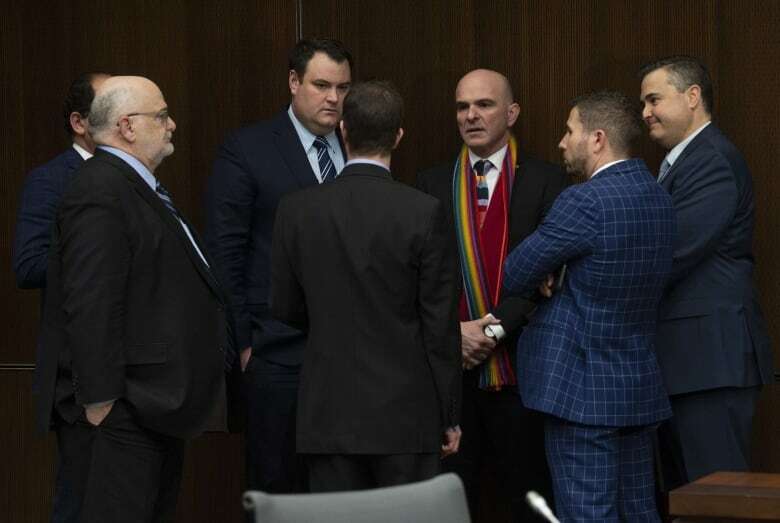 But his budget speech was delayed by procedural votes and then, when he did stand to speak, he was drowned out by Opposition MPs banging on their desks and chanting “let her speak” — in reference to Jody Wilson-Raybould, whose resignation from cabinet last month over the SNC-Lavalin controversy has left the government on the defensive for weeks. However, Morneau shocked most watchers when he rose in the House and tabled the budget document anyway. That meant the lockups, where reporters and stakeholders were anxiously waiting, were released on time and the contents of the budget were made public. The Tories went ahead with their delay tactics, including having a number of Tory MPs voting both for and against the motion. MPs also rose on points of privilege and points of order, further delaying Morneau’s speech. When the finance minister began speaking around 5 p.m. ET he was drowned out by thunderous noise. Speaker Geoff Regan tried to intervene multiple times with calls for order, but those requests were continually disobeyed.